If you have a lawn maintenance business you know that the health of your mowers is vital. 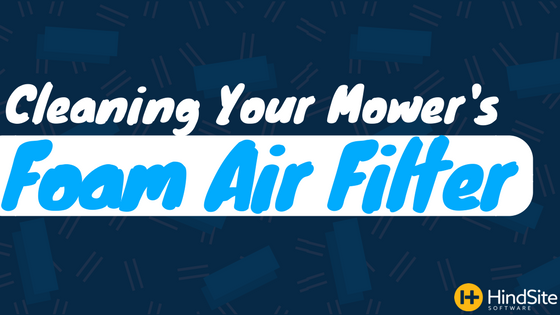 One chore that should be done relatively frequently is cleaning your air filter. Not doing so can cause residual wear and tear on engine parts and even diminish the power it's pumping out. No need to worry. Here's a step by step guide to get your filter back to snagging crude right out of thin air.